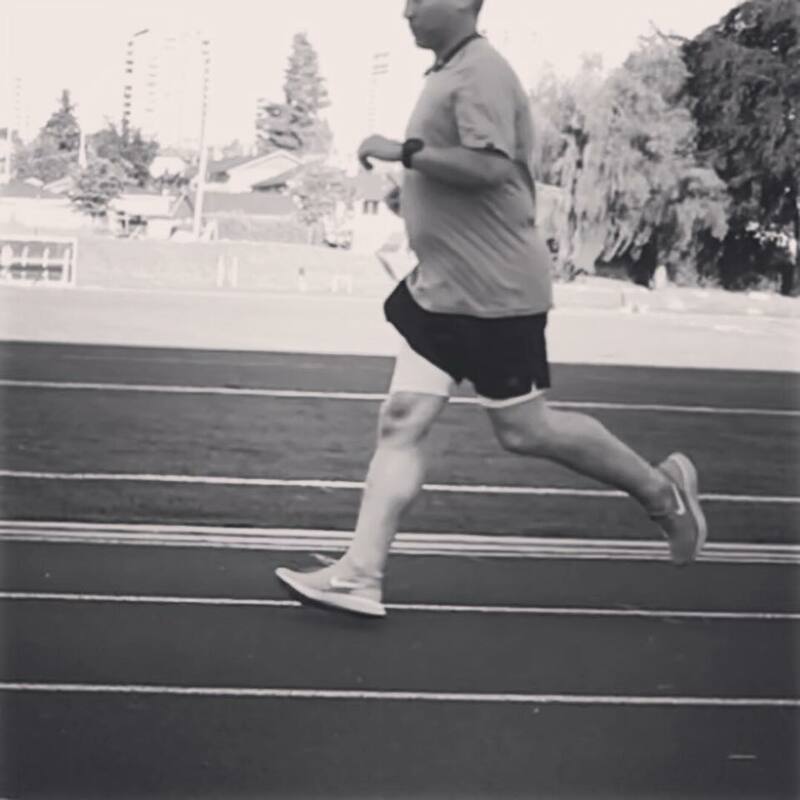 Running technique analysis and coaching, personal training, small group training, and online coaching by a BCRPA and Fit 4 Two certified trainer, and NCCP-trained coach. Ready 2 Run training programs are customized to fit your needs and schedule. If needed, we can get you results with strength workouts as short as 15 minutes. If you run with a club or crew, or have a training plan you are following, we can help you integrate strength, technique, and stretching sessions into your training for injury prevention and improved performances. A program for people who are new to running or are coming back to running after injuries. 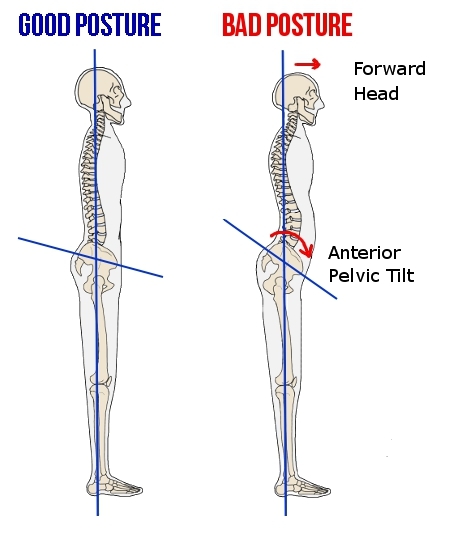 Sports injuries often come from bad posture and technique. This program's main focus is to improve your running form and teach you injury-prevention strategies. This program is also great for mothers returning to running after pregnancy. A personalized warm-up routine with dynamic stretches and technique drills. Strength, balance, and posture training exercises. A post-run routine with core training exercises and dynamic stretches. A beginner-level running program to achieve your distance-based running goals. Fee: $120 for the first 6-week program. A program is for runners and athletes of all levels who would like to improve their speed and running (or sprinting) technique. Specific periodized running workouts for a goal race or other competition. Your goal paces or effort levels for your different running workouts to achieve your goal time (optional). Fee: $100 for the first 6-week program. $60 for all following programs. This program was created for runners who are part of a running club, have a running coach, or are following a race training plan, and want help figuring out what to do to become stronger and faster runners, improve their technique, and prevent injuries. Unlike standard strength training progams, Ready 2 Run workouts take into account your strength, weaknesses, and imbalances identified during a personal assessment session. It also includes exercises designed for injury prevention. Ready 2 Run Strength Training Programs have the dual goal of making you stronger and improving your posture and technique. 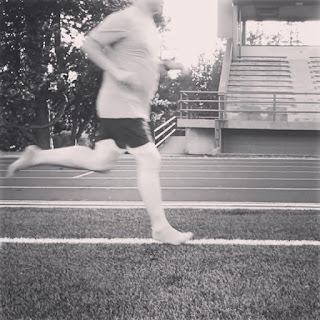 A personalized pre-run warm up routine with dynamic stretches and technique and speed drills. Progressive strength and core training workouts. A stretching and foam rolling routine. Fee: $80 for the first 6-week program. $40 for all following programs. Want a quick training session during lunch time? Already know all the warm up drills? Come to the session already warmed up for an express workout or technique coaching session. Train in your private gym, in a park/track using Ready 2 Run equipment. Personal training sessions can help you get the most out of your workouts and learn proper form for both injury prevention and faster progress. Ready 2 Run personal training can help a wide range of athletes from beginner runners to competitive. 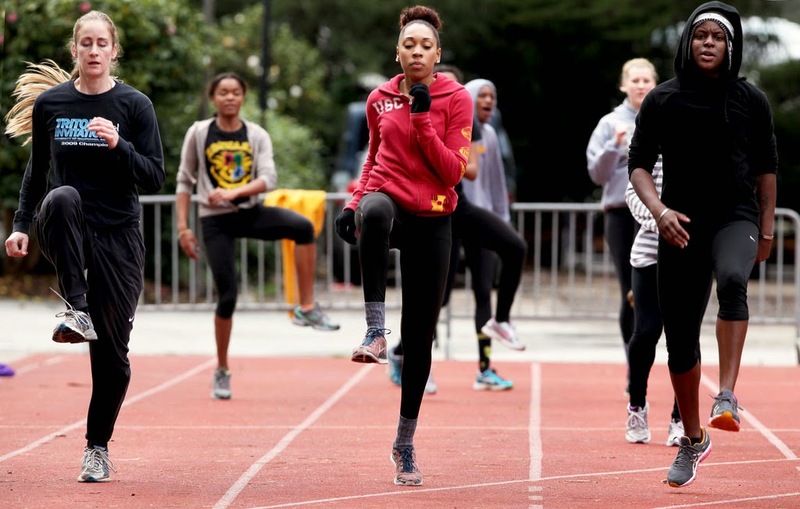 Every amateur athlete can learn a warm-up, cool down and strength training routine adapted to their sport(s), their strengths, and their weaknesses. 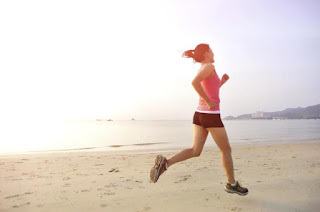 Beginner runners can learn efficient warm up and cool down routines, drills, proper running technique, and strength training exercises to run safely and more efficiently. Experienced and age-group competitive runners can learn to improve their technique and modify their strength training routine to run faster. Soccer, football, and baseball players can learn to sprint and work on their multi-directional speed and agility. People who have suffered from recurring running injuries can correct muscular imbalances to prevent future injuries. 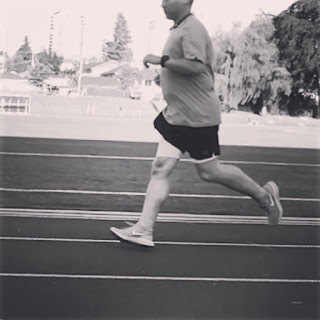 As a person who has had to battle chronic knee issues in order to get back to doing sports, I know first-hand the importance of injury prevention and what it takes to get back into running safely. 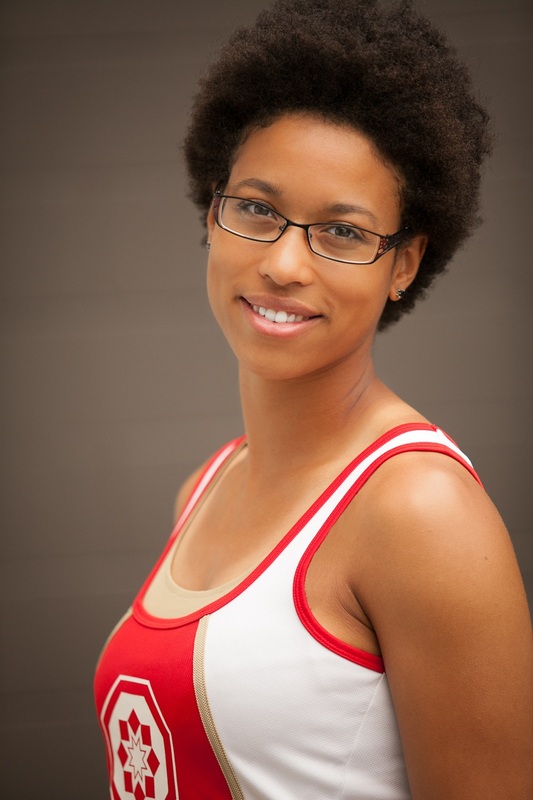 I use the knowledge I have acquired studying as a BCRPA-certified trainer and NCCP-trained coach and from my own experience as a track athlete. I always keep my knowledge up to date by reading the latest studies in sports science to help clients of all ages and all levels be able to do the sport they love today and for years to come. Email me at femidefrance@gmail.com to see sample programs, ask questions, or subscribe to the Ready 2 Run newsletter. Ready 2 Run is supporting the local running community as a member of the West Van Run and North Van Run organizing committee. Ready 2 Run supports the North Shore Women Centre by offering workshops, donating services for their auctions, and donating cash. To take advantage of the discounts linked to the packages, payments must be made before or on the day of the first training session and prior to the delivery of the programs. If after your first session you are not satisfied, you can be refunded for the remaining sessions in your package. If after receiving your program you are not satisfied, you can request a refund for the full amount of your payment. After two sessions, programs can be exchanged for other Ready 2 Run services or given to someone else. Purchased packages and sessions are good for 12 months from the date of purchase. All in-person sessions have an 8-hour appointment cancellation policy. If less than 8-hour notice is given, the session will be considered as being used. Also, by respect for my clients, if I, the trainer, give less than 8-hour notice to cancel a session, an additional free personal training or group training session will be added to the package.